Did you know that tuberculosis ranks as one of the top ten causes of death around the world? 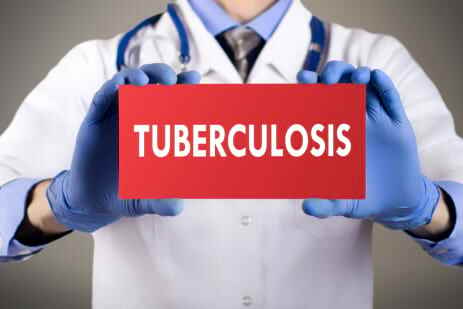 It is said to be more prevalent in developing countries than anywhere else, although the Centers for Disease Control and Prevention reported that there were over 9,000 tuberculosis cases in the U.S. in 2016 alone. According to the World Health Organization, there are other groups of individuals who are at great risk of developing this deadly disease, aside from low- and middle-income nations. For instance, long-term tobacco users, HIV-positive individuals, and patients with diabetes, certain cancers, and end-stage kidney disease are susceptible to tuberculosis. People who misuse drugs and alcohol are also said to be at great risk. So, aside from making use of transfer prescription in California, you might also want to consult your friendly pharmacists at Greater Placer Pharmacy about how you can possibly lower your risk of this ailment. While many bacterial infections can be treated with antibiotics for a couple of weeks, tuberculosis patients generally need to take a combination of medicines for at least six to nine months. They also need to complete the full treatment course, as a tuberculosis infection could return otherwise. If your clinicians have prescribed multiple medications, don’t worry because a top-rate pharmacy in Auburn, California has a large supply available. Should you find it difficult to get your medicines in person, a free delivery pharmacy can accommodate you. Don’t hesitate to get in touch with us. This entry was posted in Tuberculosis and tagged Antibiotics, Disease, Medicines, Treatment. Bookmark the permalink.